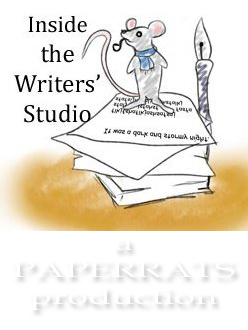 Presenting episode 9 of Inside The Writers’ Studio, WRITING ADVICE FOR REAL WRITERS. Authors from around the world offer memorable and enlightening words of wisdom for new and established writers. Featuring special guests Craig Lancaster, Ian Thomas Healy, Helen Smith, Carol Hoenig, Caroline Leavitt, Ethel Rohan, Elisa Lorello, Timothy Gager, Hannah Goodman, and April Hamilton.